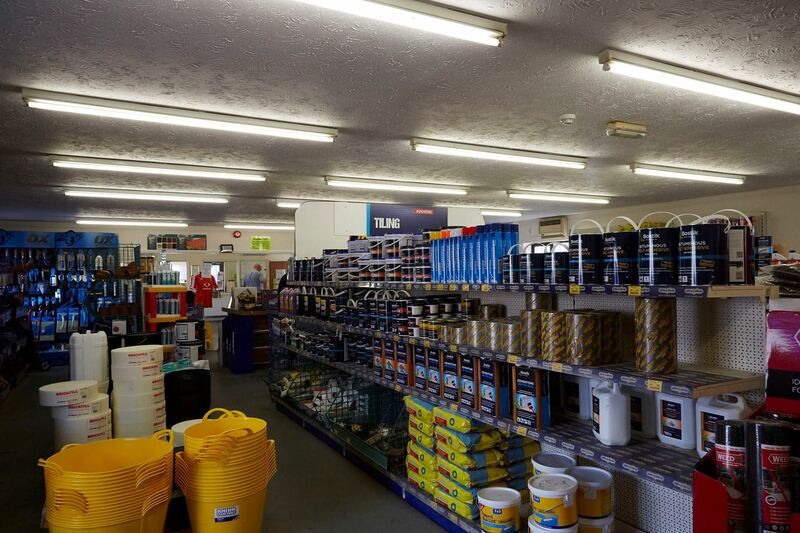 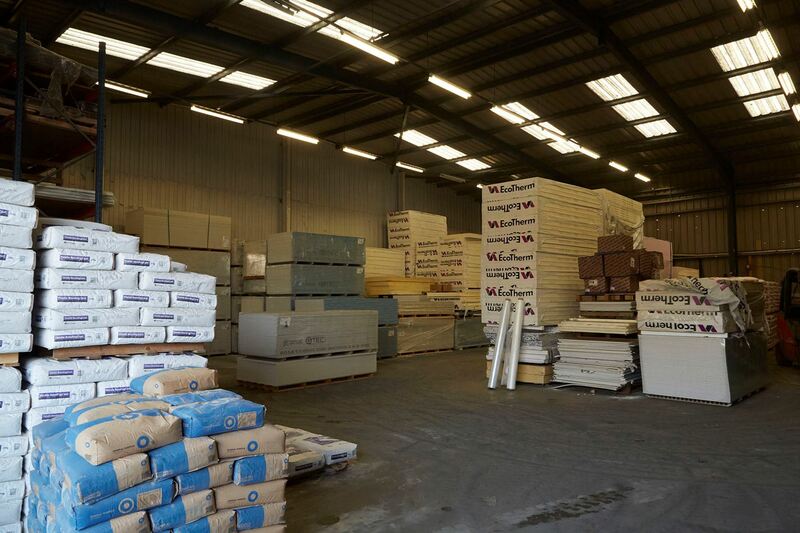 Founded over 170 years ago, Gibbs & Dandy, part of the Saint Gobain Group, is a builders’ merchant that services all trade specialists from house builders to electricians, decorators to landscape contractors, plasterers to plumbers, looking to source all their materials from one merchant. 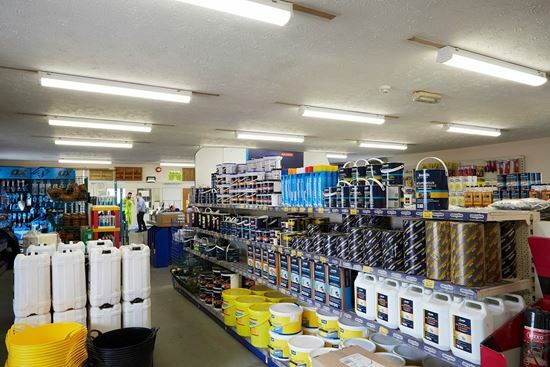 Consisting of large office, retail, showroom, outdoor and warehouse spaces, the Gibbs & Dandy estate in Luton required a lighting upgrade that resulted in good working conditions across all applications, an enhanced customer experience in retail areas, and, most importantly, increased energy savings. 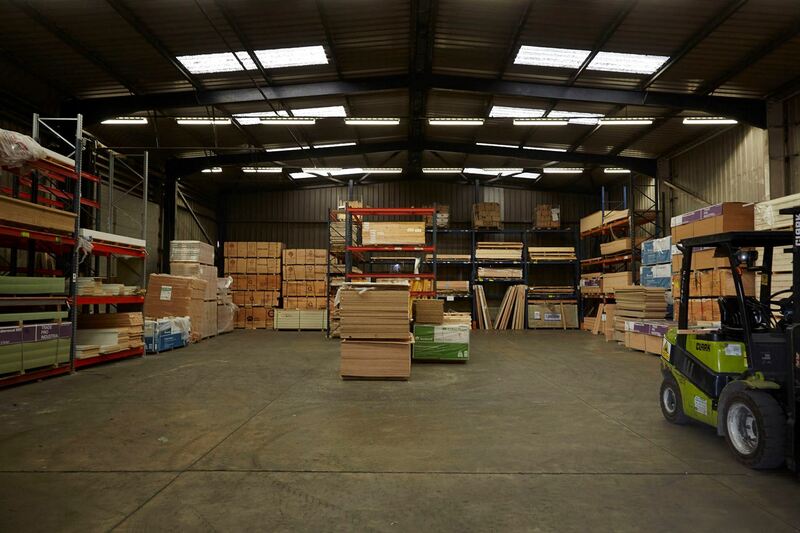 Existing fittings included T8 battens and troffers, mercury Vapour Highbays, bulkheads and floodlights. 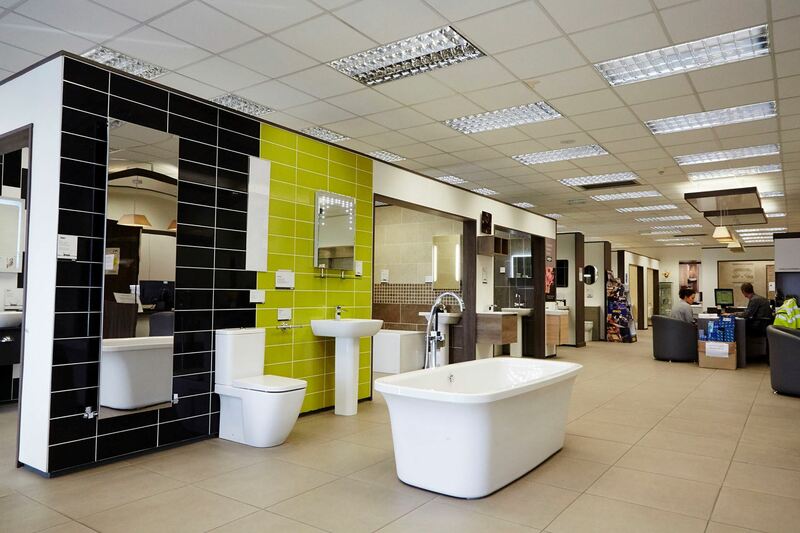 In October 2016, Aurora carried out a full project design and specification assessment before commencing the installation in December. During initial site visits, Aurora identified several issues with the existing design and products across most of the application areas. 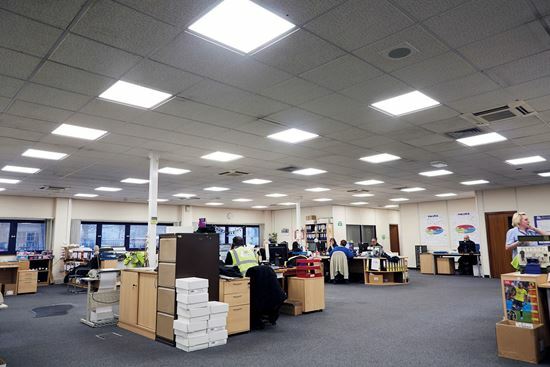 Observations included over-design and high numbers of fittings, low levels of illumination in industrial, office and retail areas as well as large spaces where light was on for long periods unnecessarily. Following all observations and after presenting a report on the findings, Aurora produced a project proposal that would see energy savings of 60% and a ROI within 38 months. 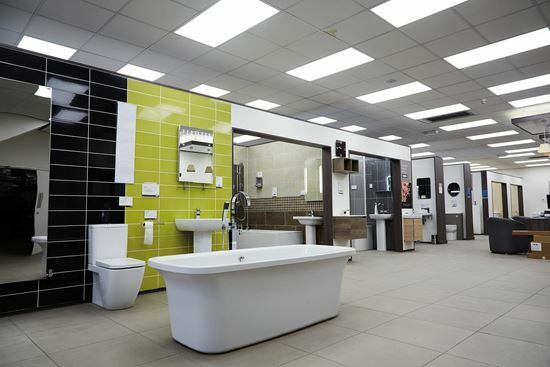 This would be achieved by using products that offer a higher quality of light and performance and a reduction in the number of fittings by 11%. Due to the number of various applications, Aurora carefully selected a range of LED products to ensure each space was appropriately illuminated, ranging from 600x600 LED flat panels in the office space to LED high bays in the retail trade counter area. 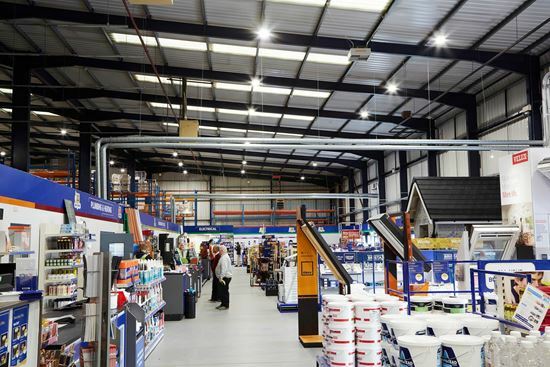 For the large mezzanine area, where staff would randomly and infrequently enter, microwave sensors were advised, which can save an average of seven hours burn time per day, and incorporated into Enlite’s UniPac™ fittings. “Through our approved electrical contractors, design team and Aurora’s project management team we were able to design our microwave sensors into the luminaires meaning that each aisle is now only controlled and used when required”, Stephen added. 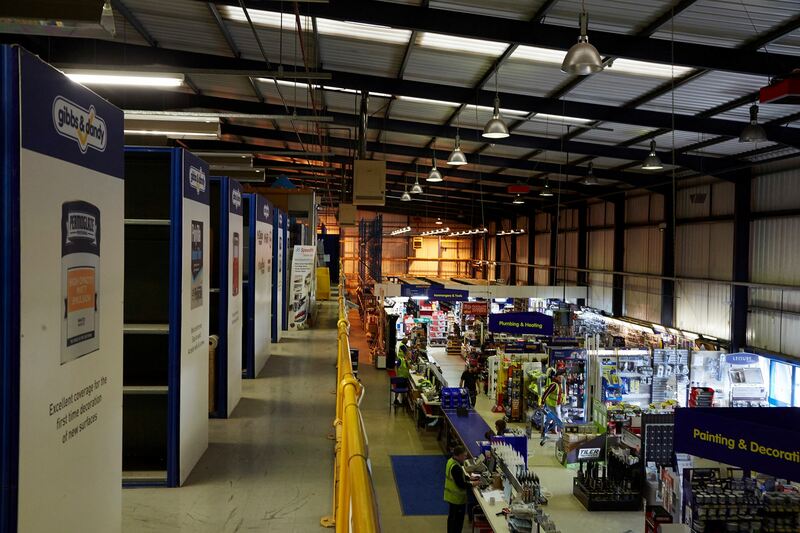 On the shop floor, where ceilings were at a height of more than 10 meters, Enlite’s Ariah2 124lm/W LED highbays were installed. 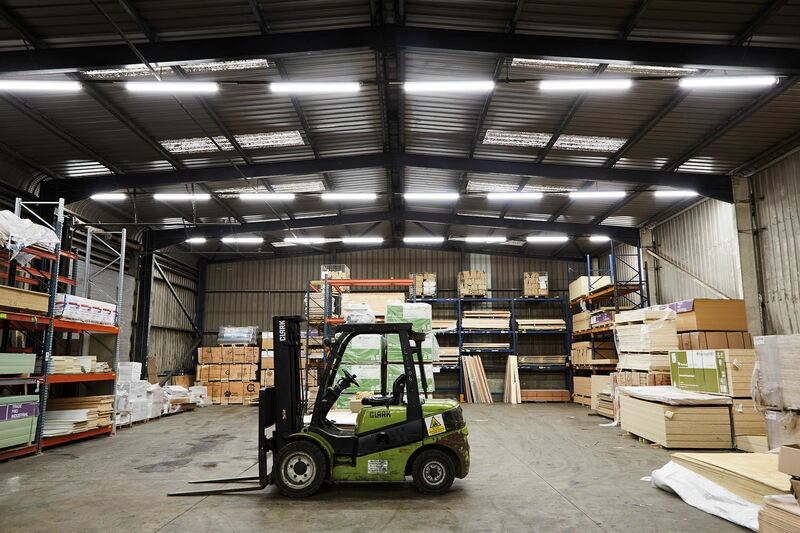 Cost effective, compact in size and requiring very little maintenance, these are ideal for warehousing, manufacturing, conference centres, canopies etc., and offer outstanding energy saving when compared with HID. 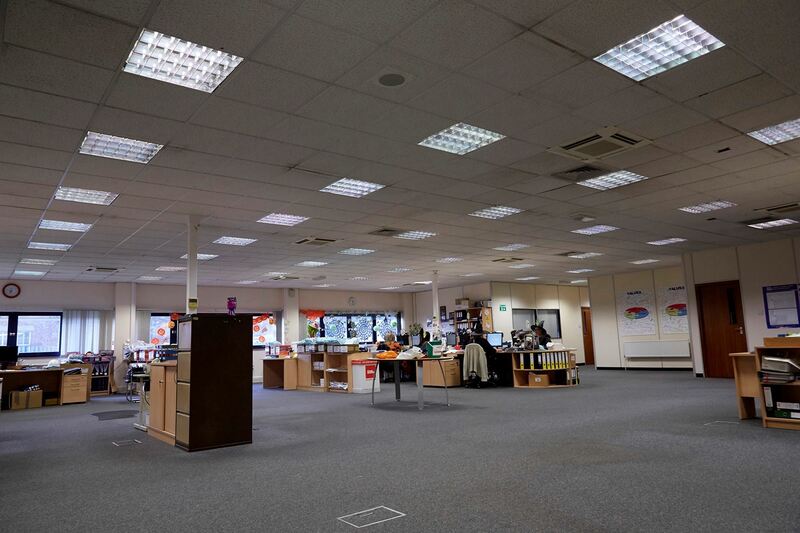 Office applications were fitted with 600x600 flat panels to replace T8 troffers, 100W floodlights replaced the existing 50W LED fittings to enhance outdoor illumination and 15W bulkheads replaced 28W bulkheads in toilet and kitchen areas. The project was completed in February 2017 and, through Aurora’s calculations, Gibbs & Dandy will achieve energy savings of 16,000 kWh per month, not inclusive of the impact of the microwave sensors, equivalent to an average cost saving of £19,200 annually. 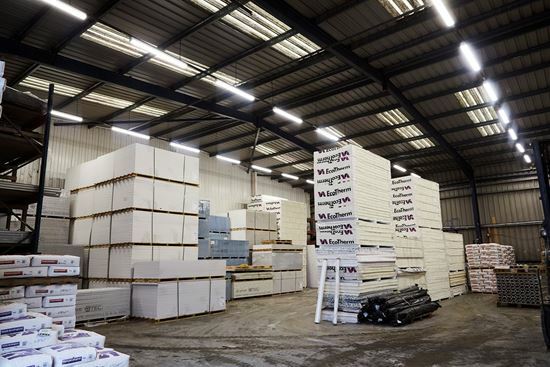 Mark Gentle, project manager for Saint Gobain spoke highly of the success of the project noting that “the overall look and feel of the site has been vastly improved from the lighting project along with the numbers we are saving through the energy and the reduction in yearly or monthly energy bills has been fantastic”.